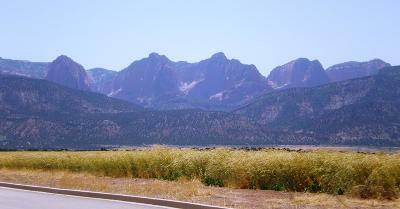 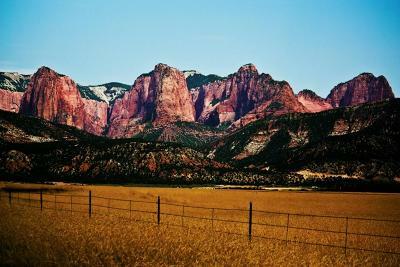 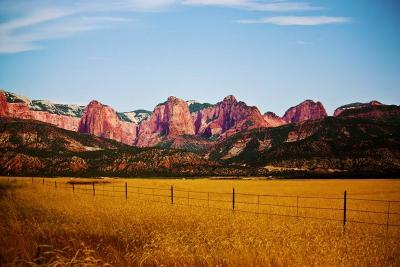 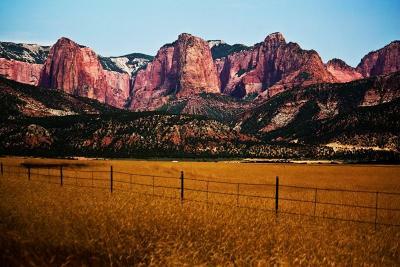 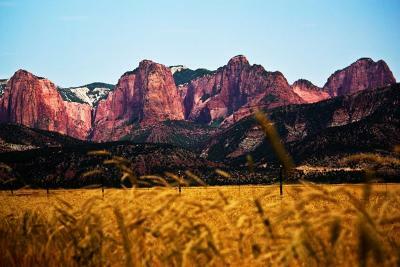 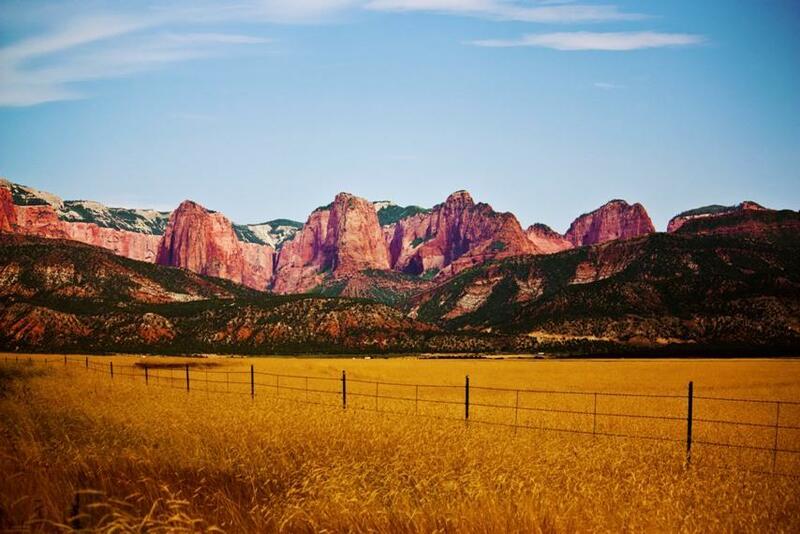 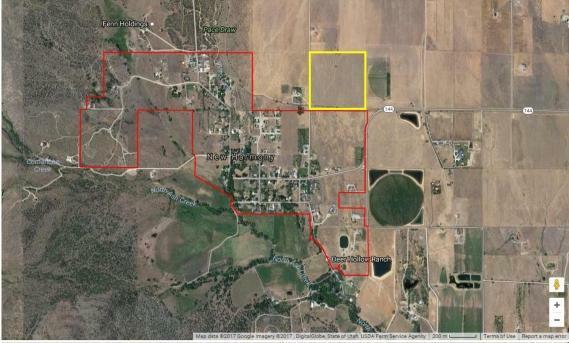 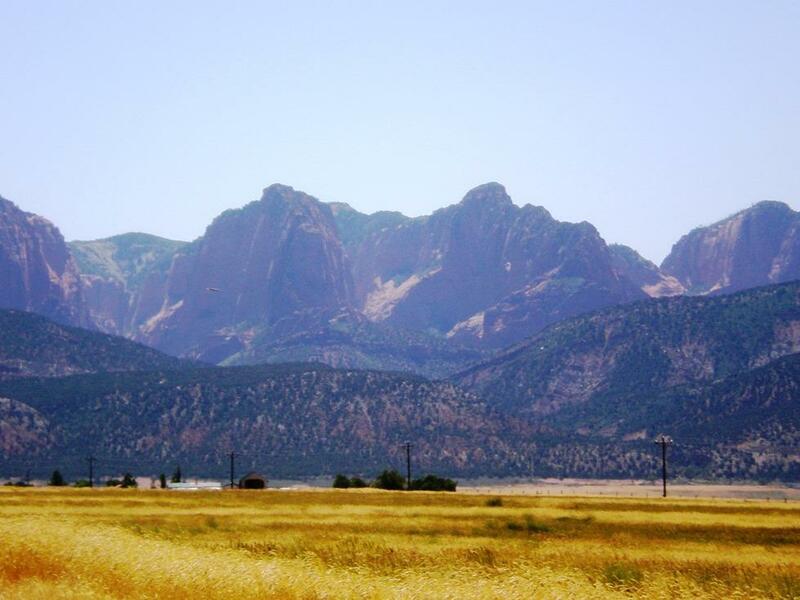 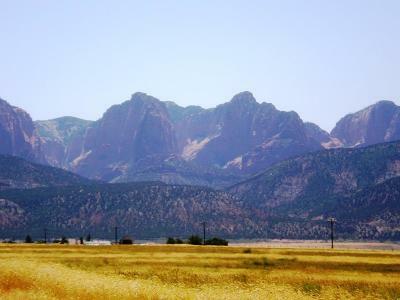 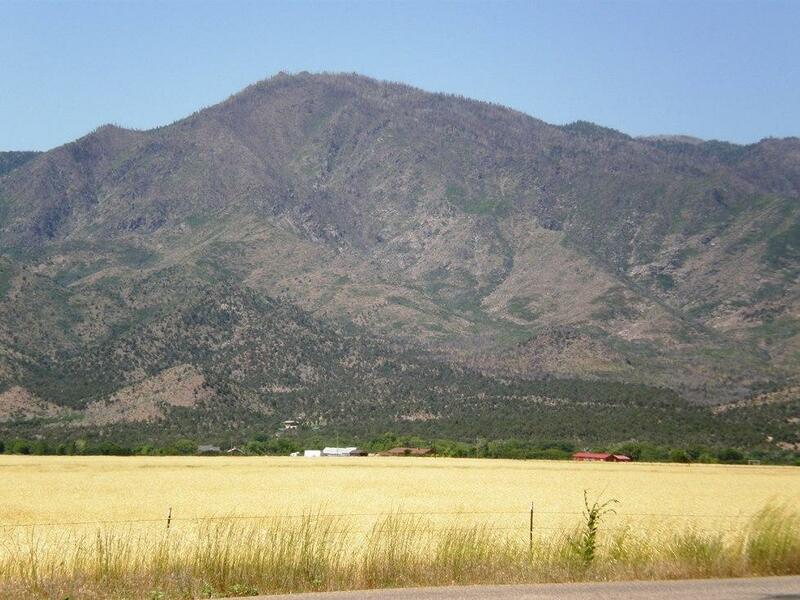 Don't Miss This 39 Acres With 360 Views, Kolob Fingers, Pine Valley Mtn, Comanche Canyon. 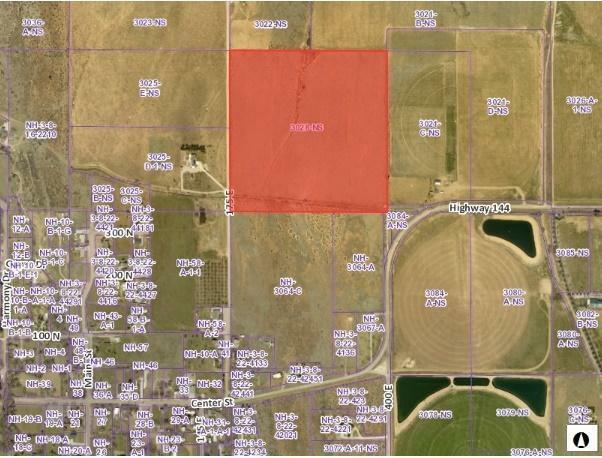 Southern Boarder Of Property Runs Along The New Harmony City Limits. 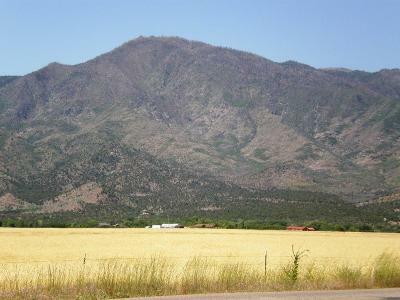 Great Location, Just Down The Street From The City Park, Close To Hunting, Trail Heads And Dixie National Forest. 1 Acre Ft Of Water Included.